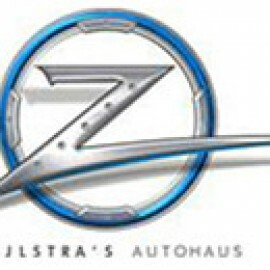 Welcome to Zijlstra’s Autohaus Bloemfontein, your number one choice for quality selected used cars in Bloemfontein. Whether you’re looking for a small or a luxurious family vehicle we’ll be more than happy to assist you with all your automotive needs. To extend our superior services, we have introduced an Online Showroom. Clients will now be able to view our entire showroom in the comfort of their own home. We provide detailed information with photos for each listing. Stock are updated on a weekly basis, so make sure to return often.